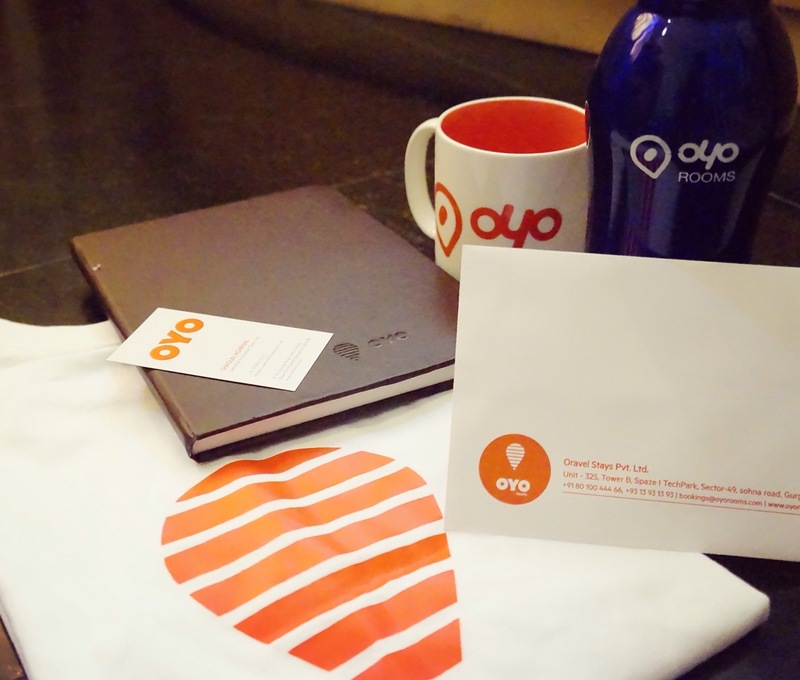 “Marketing was mere ‘advertisements’ to me, until OYO happened.” | Shagun Agarwal shares her internship experience with OYO Rooms. It was my first time to office and the bean bags were more than enough to give an impression on how I’ve been inducted in the best start-up of the country. My reporting manager gave me an insight into the OYO world and introduced me to the Regional Head of South. It was a short meeting but I was made clear that I was being inducted to work, to be taught how to work and to be able to make a difference. 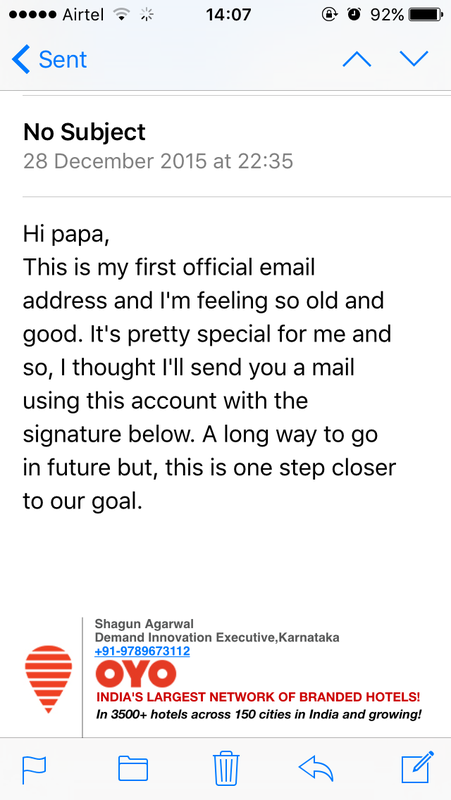 In less than a week’s time, I was given my first official email id and I remember the very first thing I did was add a signature and send a mail to my father thanking him for allowing me to have this exposure. I also felt very fortunate to get my first set of visiting cards. It gave me the authority to meet people from various corporates and represent OYO. Later that week, I was asked to come up with different strategies to do justice to the title, ‘Demand Innovation.’ My reporting managers were open to all sorts of ideas and gave me time to work on the one that seemed suitable to the situation. I worked on an activity that had me visiting all the OYO Properties for a week and that was probably the non-parellel way to get a good gist on the functioning and goals of OYO. The same week we had Christmas Get Together at Office. A pretty interactive session with lots of games and activities organized by the HR. Got to witness the fun side of the company. I remember leaving office that evening with a sense of belonging towards the company. A week Later, we had the COE Training where in the newly hired employees from all over South India had come down. We got to interact with the management from Gurgaon including Ritesh and Abhinav. It was probably one of the most exhilarating Conferences I’d ever gotten to be a part of! Once I got an accurate understanding of the market, I examined our current situation and got on to partnering with wedding planners, event managers, convention centres and banquet halls since January and February were the peak wedding months. Explored a lot about the sector and realized how Band Baaja Baarat was not the only way the wedding industry functioned. In the last week of January, the company came out with a structure to have a closer picture of all the micromarkets. The main focus or project started revolving around increasing offline demand. In order to do this, our key objective was to identify sources of opportunity, assess all components to tie-up with various agents and finally activate the on-board agents to be the SPOC to fulfill accommodation requirements for them. I was given the liberty to do meetings for onboarding agents and corporates from entirely different sectors. Socializing with them for sure lead me to learning more than I ever thought I could. Due to the micromarket structure, work got all competitive, motivating us to work harder. Towards the end, I got permitted to work on one of the few things I had proposed during my tenure. It trained me the best in marketing, gave me an insight into the HR field and haha! Of course I also mastered in using Adobe Photoshop. Diving a bit deeper into how I achieved this objective, I first had to understand the process in its entirety by determining how it appreciated our demand and visibility as well as other potential benefits that could yield from having Ambassadors in the University. I then had to draft a proposal to market the idea to the Professors, Placement Representatives and students in the University and finally give in seminars to various departments to create a rise in applications. Of course, none of this was easy since it was the first of its kind by the company. However, I assume it was a great start and it definitely did make a huge difference in terms of my learning and exposure. I am beyond grateful to have had the opportunity to represent OYO in one of the top Universities of the country. The first meeting I did, the first agent I signed the agreement with, the first accommodation requirement that I got after launching the drive for wedding industry, the very first application I received for the Campus Ambassador Program. All these seminal moments will definitely be treasured. Over achieving the targets was another exceptional feeling that I shall never forget! 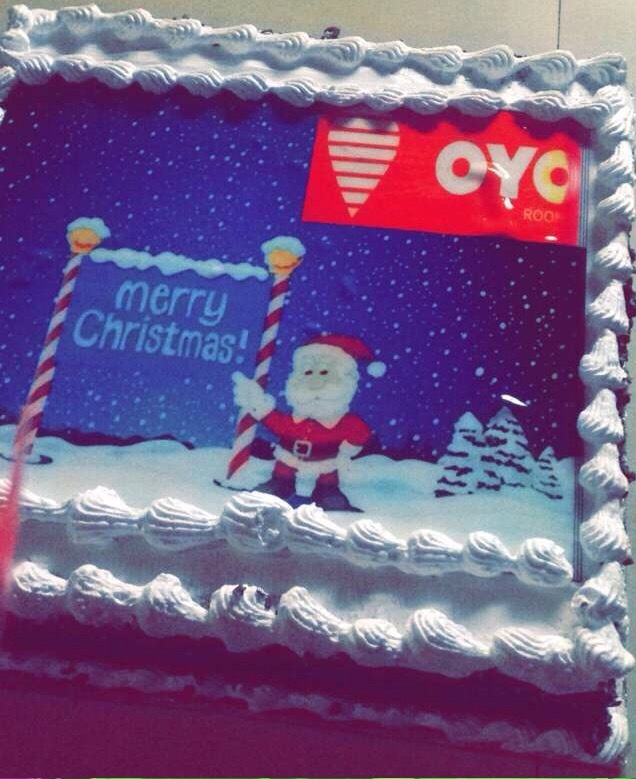 Marketing to me was mere advertisements until OYO happened. I can’t thank my City Head enough for being so empathetic and for always being patient to explain and to guide me right. And my reporting managers for being supportive and for giving me the chance to experience what I had in those two months. Without them, I wouldn’t have been able to work anything out. To all the OYO Professionals, it was amazing how I was always treated as one of the employees and not as an intern. The beautiful farewell was a cherry on the top. I couldn’t have asked for more. Reminds me of the quote by Richard Branson, “Train people well enough so they can leave, treat them well enough so they don’t want to.” That’s one of the sure beauties of OYO. I genuinely want everybody to know interning at OYO is the best that could happen to an undergraduate. Now, OYO being a start-up gives you a variety of things to work on from time to time. You’re the one to plan, to implement and to seek results. OYO Rooms lets you be your own CEO. Previous articleHottest Internships at Google, Carbon Trust, DAAD Germany, and International Criminal Court. Next article#DailyInspiration | 6 TED Talks to watch before a job interview.